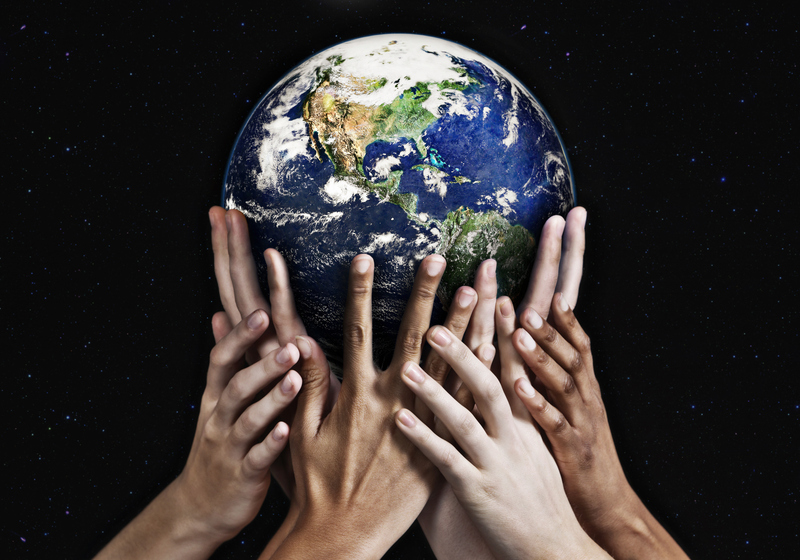 Everyone knows collaboration creates high performing teams and organizations—and with today’s diverse, globalized workforce it’s absolutely crucial. Yet it often doesn’t happen because people and groups typically believe that the problem is always outside: the other team member, the other department, the other company. 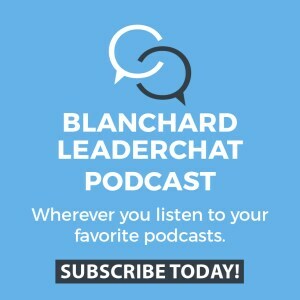 Bestselling author Ken Blanchard and his coauthors use Blanchard’s signature business parable style to show that, in fact, if collaboration is to succeed it must begin with you. This book teaches people at all levels—from new associates to top executives—that it’s up to each of us to help promote and preserve a winning culture of collaboration. 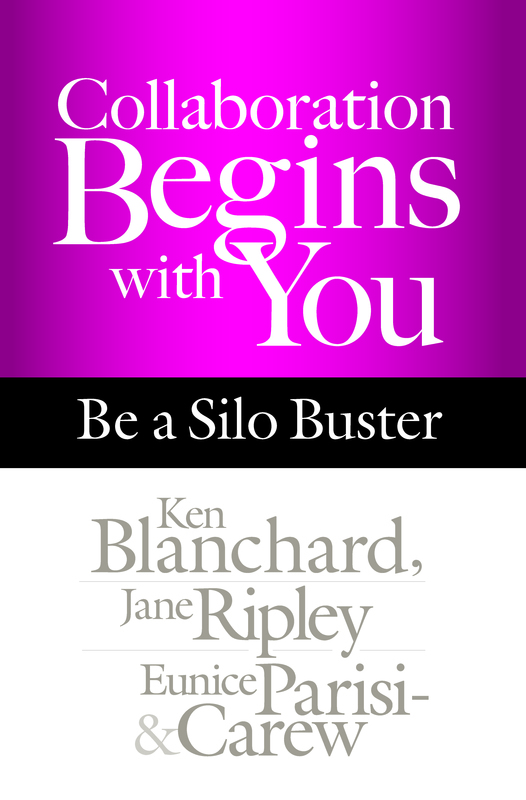 The authors show that busting silos and bringing people together is an inside-out process that involves the heart (your character and intentions), the head (your beliefs and attitudes), and the hands (your actions and behaviors). Working with this three-part approach, Collaboration Begins with You helps readers develop a collaborative culture that uses differences to spur contribution and creativity; provides a safe and trusting environment; involves everyone in creating a clear sense of purpose, values, and goals; encourages people to share information; and turns everyone into an empowered self-leader. None of us is as smart as all of us. 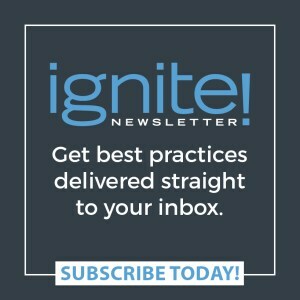 When people recognize their own erroneous beliefs regarding collaboration and work to change them, silos are broken down, failures are turned into successes, and breakthrough results are achieved at every level. —Jesse Lyn Stoner, founder, Seapoint Center for Collaborative Leadership, and coauthor of Full Steam Ahead!